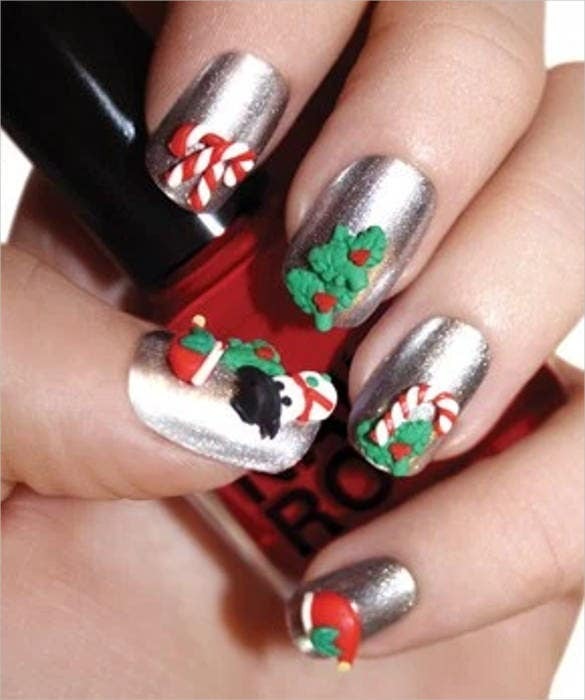 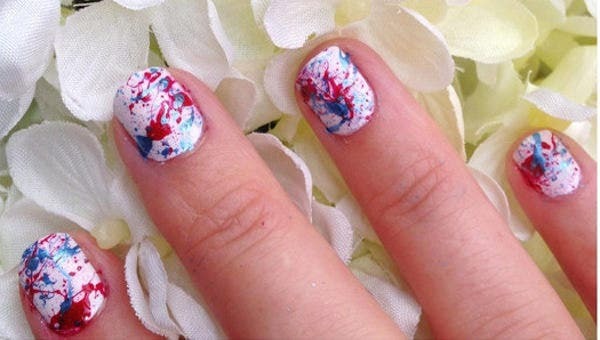 Decorating has literally reached the tips of your fingers. 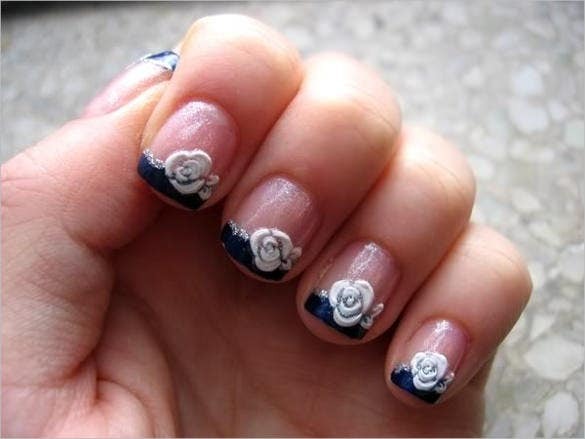 Gone are the boring days of just a single shade of colour on the nails. 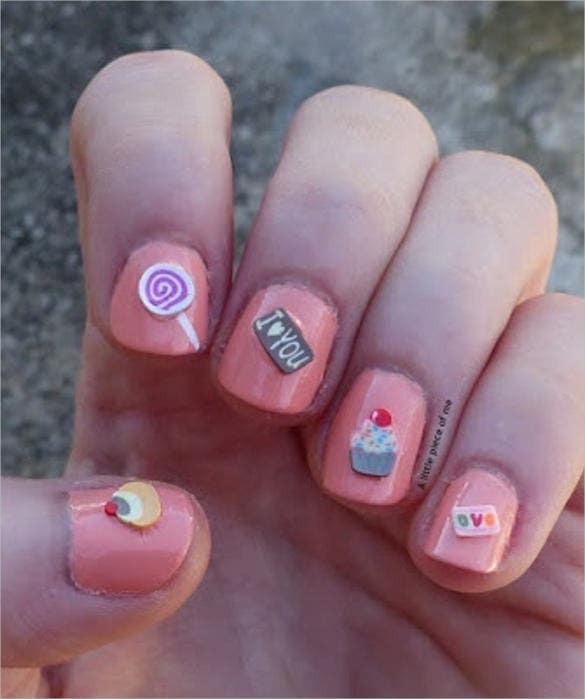 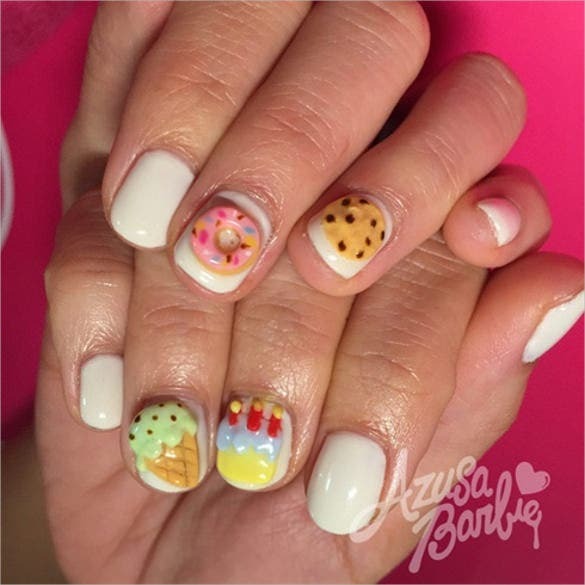 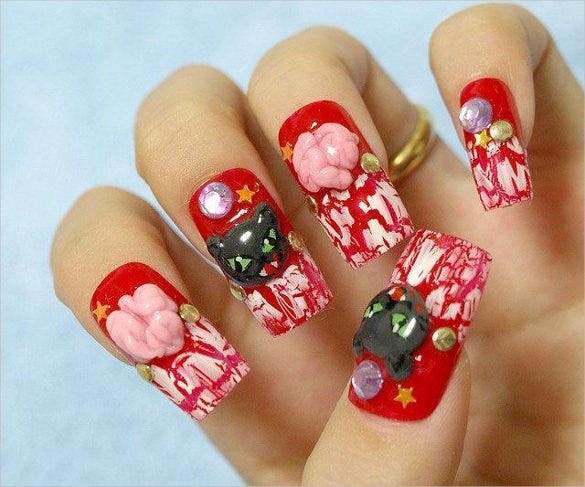 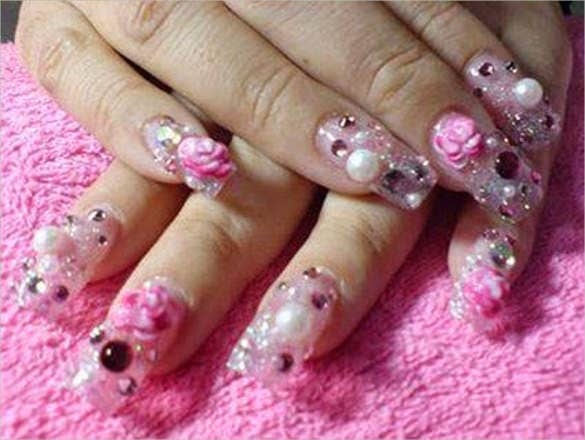 Women are now designing their nails with a variety of colour and designs. 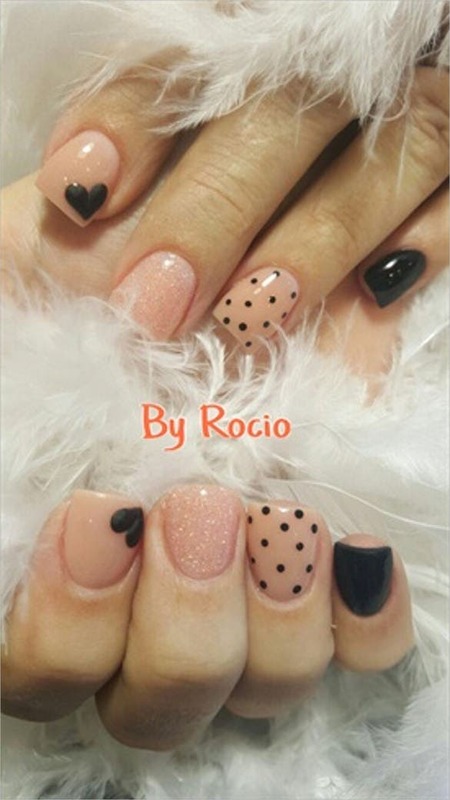 From glitter to special paint, to minute detailing women are not afraid to experiment with a variety of looks when it comes to their nails. 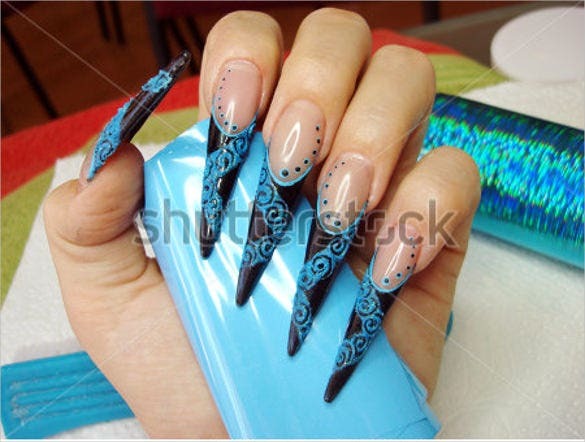 You May also check 3D Paper Templates Now get the same designs on your own nails at home that will rival nay beauty salon. 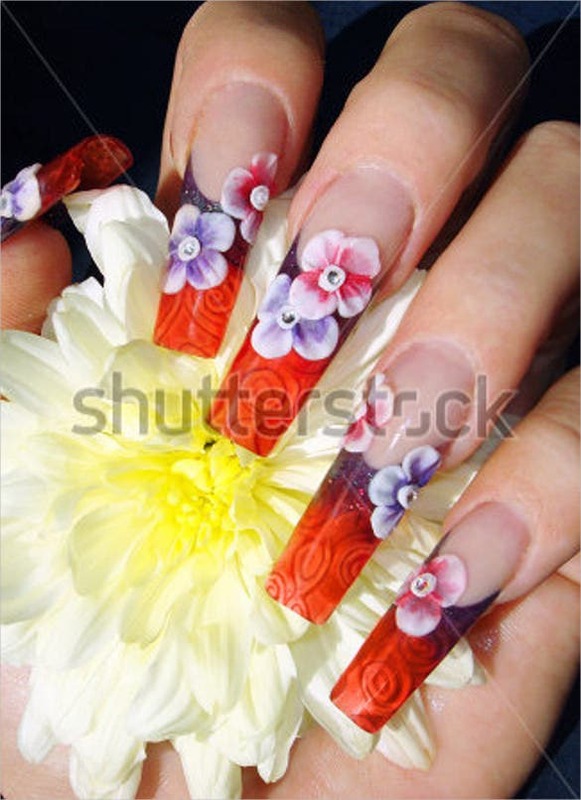 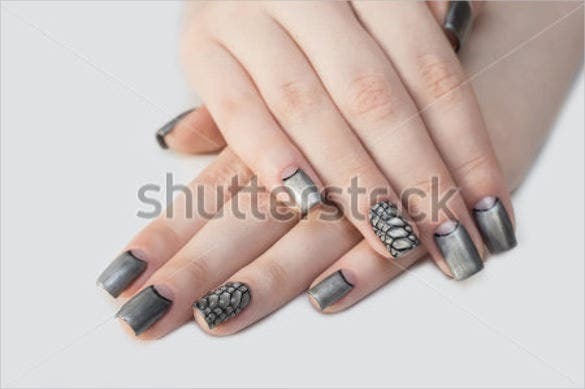 Use these easy to use and highly editable 3D templates to print out the perfect design to paint on your amazing nails.You May also check Best 3D Art Painting Canvas Collection.